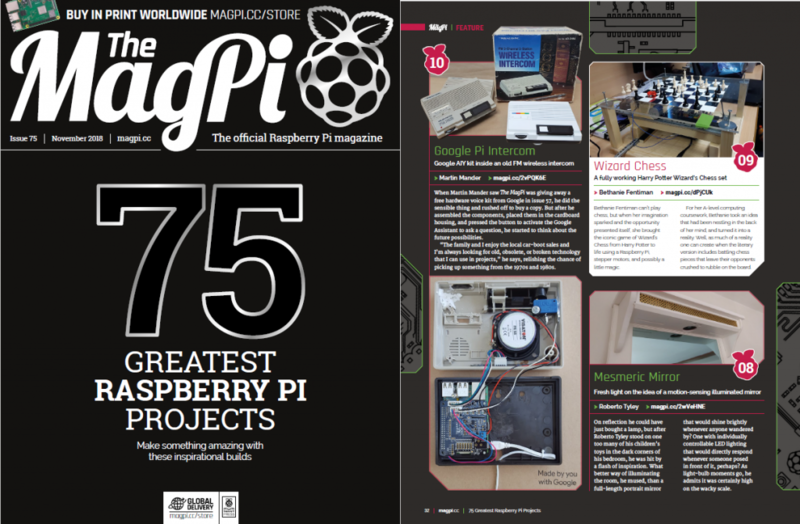 Google Pi Intercom in MagPi’s 75 Greatest Projects – Old Tech. New Spec. Next Next post: The #TVHAT Has Landed!